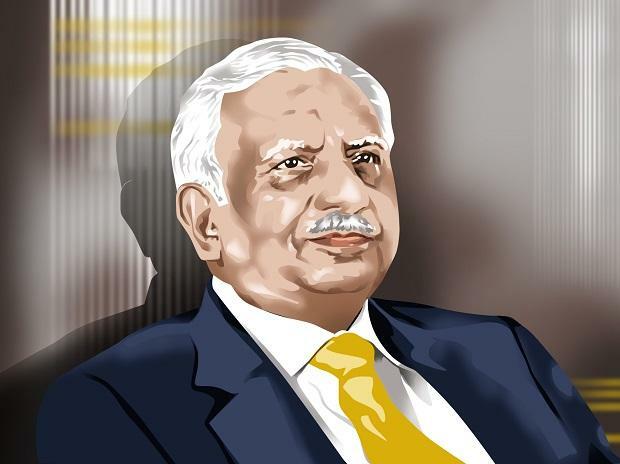 A day after Jet Airways’ foreign partner Etihad Airways told lenders that promoter Naresh Goyal must not keep more than a 22 per cent stake and that he should have no role in running the airline, the man at the centre of the controversy has hit back. Jet founder Goyal, in a letter dated January 16, has told State Bank of India (SBI) chairman Rajnish Kumar that he was willing to infuse Rs 700 crore and also pledge all his shares in the company provided he can have at least 25 per cent stake in the airline. Goyal currently controls 51 per cent while Etihad holds 24 per cent in Jet. 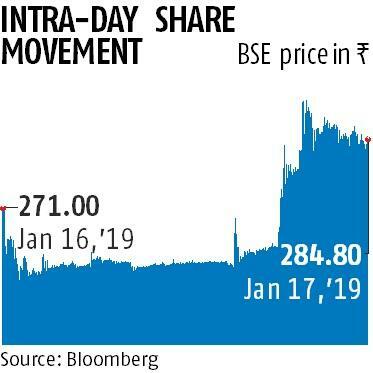 In what looks like a no-holds barred corporate battle for control and ownership between the once close partners, Goyal has pointed out in case his stake falls below 25 per cent, he would not be able to infuse fresh funds or pledge shares until the markets watchdog grants him an exemption related to the takeover cide. An exemption from the Securities and Exchange Board of India (Sebi) would permit him to increase his reduced stake (below 25 per cent) without triggering the takeover code. Another point that Goyal has put out to the lenders is that in case his shareholding does not go below 10 per cent and he and his promoter group are not represented on the board, he would continue to be recognized as a promoter along with the attendant exposure and risks. Therefore, he has suggested that it is only fair and equitable that he holds at least a 25 per cent stake in the airline. Making a case for himself, Goyal has said that amounts payable by the company to promoter group companies (for their services) should be treated on par with the other overdue creditors. The same, upon conversion into equity, should be considered as cash, according to Goyal's letter. In a sharp contrast to what Goyal has said, the letter written by Etihad CEO Tony Douglas to the SBI chairman a day earlier stated it was already agreed that there would be no conversion of debt held by non-bank creditors (including Goyal and his affiliates) into equity. As part of the resolution plan, banks are planning to convert a portion of the Rs 8,000-crore loan into equity. Such a move could mean lenders controlling around 40 per cent equity in the company. Etihad's stake could also go up but it has also sought an exemption from the Sebi takeover code. Douglas, who wrote to Kumar on January 15, said Etihad would subscribe to fresh shares only if offered at a discount of 47 per cent from the stock price. According to Douglas, the fair price of the company is Rs 140 a piece, but he's willing to go up to Rs 150 for buying fresh shares. Meanwhile, the lenders too want Goyal to step down from the management of the company as a pre-condition for restructuring the airline. According to the plan on which the stakeholders are working,Goyal can keep two directors of his choice out of a total of nine. Douglas told SBI he's fine with the condition only if there's agreement on all other key issues. Jet should be a board run company, the Etihad CEO has stressed. A Jet Airways spokesperson did not respond to an e-mail query regarding Goyal's communication.